The seventh wonder of the world, the monument of love, the pride of India, the Taj Mahal in Agra, Uttar Pradesh is a representative of almost every Indian tourism page. However, there is more to see than just the Taj Mahal in Agra, the city that hosts it. Here are some tips for a safe and rewarding trip to Agra. Frequently visited by tourists, during the holiday season temperatures in Agra can touch 40 degrees. Even though the locals find it normal, tourists might find the weather uncomfortable for venturing about in the city. A heat wave is common during the summers and it gets humid. The best time (season) to visit Agra is the Winter season. During the winters, extending from October to February, a cool breeze of fresh air accompanies your everyday adventures. The weather is pleasant, which makes sightseeing and monument scouring easier and adds to the city’s memorable experience. 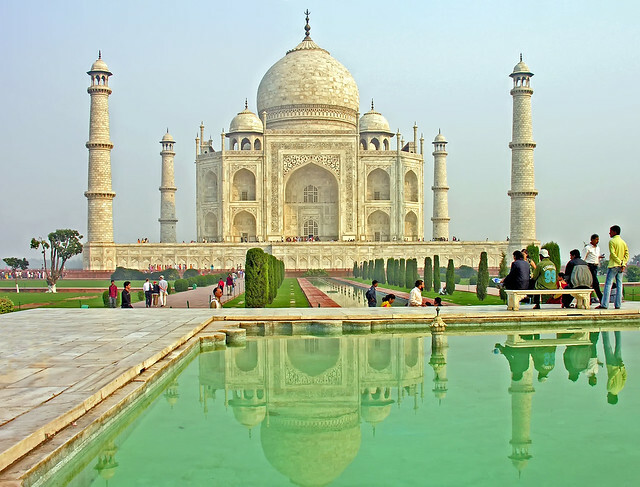 As there is no direct flight to Agra, traveling from New Delhi via air is the fastest option. The Agra airport is a seasonal commercial airport that serves only select domestic flights from New Delhi. You could also consider your trip to Agra through rail or road travel from major cities and tourist destinations in India. If you plan on staying for more than one day, booking a room in a hotel is recommended. You can find hotels in abundance in the city in all three price ranges. Don’t settle for accommodation, booking in advance at a mid-range or slightly expensive hotel will undoubtedly make your stay better. Even though there will be photographers who would be eager to photograph you, consider carrying your own camera. The price quoted by the photographers there is on the higher, impractical side for some sub-standard photographs. Tip: Over expose the exposure setting on your camera when trying to capture the Taj. This way you won’t get a darker image of the wonder. 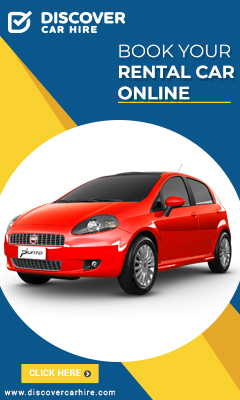 Finding cab services in India, especially Agra is not as inconvenient as it was before. With cab services like Ola expanding their market, cabs, while traveling in Agra offer best-in-class service for a slight increase in price. The local market in Agra, the Sadar Bazaar is a place where you will find the best in leather and marble that Agra has to offer. Handicraft items including the famous Agra shoes are on offer. Bargaining will get you a reasonable offer for the beautiful items available in the market. The chaat in particular at the Bazaar is a thing to try. There are several festivals that happen in Agra that take place throughout the course of the calendar year. Festivals such as the Taj Mahotsav and Taj Literature Festival, add to the tourists attractions with events and festivities planned throughout the day. Agra isn’t just about the Taj. The city has so much more to offer! You can explore other places such as Jama masjid, Moti masjid, Akbar’s tomb, the river Yamuna, Agra fort and much more! Agra, as a mark in history, amazes me each time I go there. The city features on every Indian tour guide’s itinerary and is a favorite among the locals as well as the tourists. Reblogged this on Finance and Business News Updates.